Fred Schebesta who is known to have become one of the youngest self-made millionaires of Australia just at the age of 26, has recently disclosed his next multibillion-dollar idea. He revealed that his next target is to create ‘the first crypto bank of Australia’ as soon as possible. His proposal has created a huge hassle in Australian and the global crypto market. What really made him one of the youngest millionaires at such a young age is the sale of his first business. 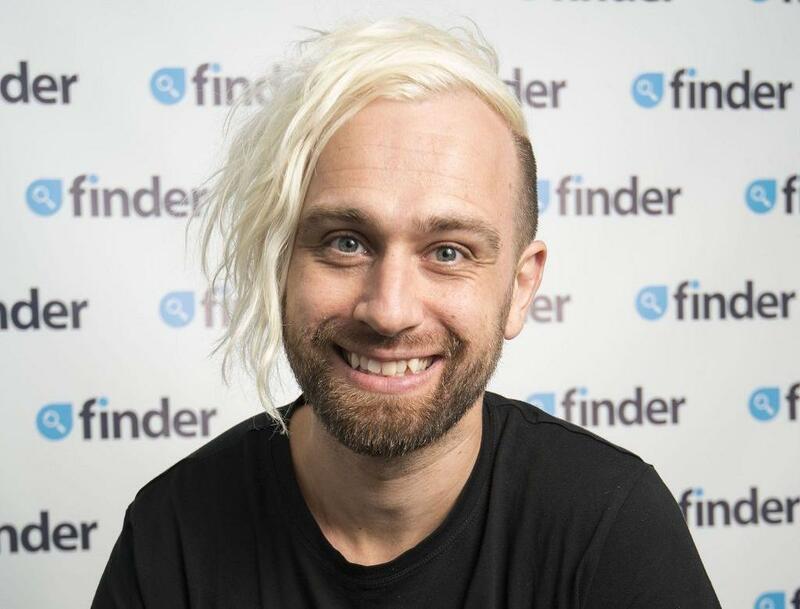 After that, he co-founded a comparison website ‘finder.com.au’ which dragged him on an unexpected journey. Fred describes himself as a ‘time-traveller’ as whatsoever he looks in the future, he aims to convert it into a reality which the other people can live. 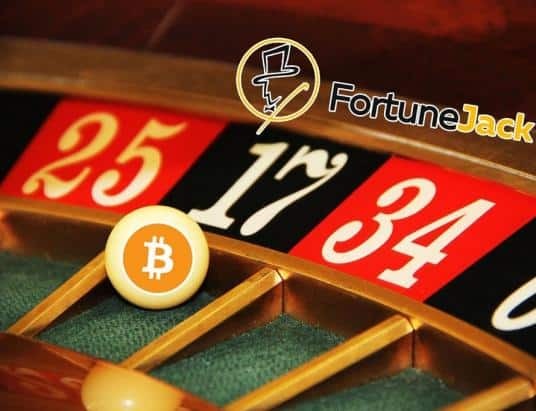 The online comparison bet paid him off with a huge profit and now cryptocurrency and blockchain are what he is ready to bet for. Mr. Fred opened up and talked about cryptocurrency and blockchain which he said is his new passion and has a very unique obsession with it. Not only this, he even hosts a ‘daily crypto talk show’ from the street offices of Finder. 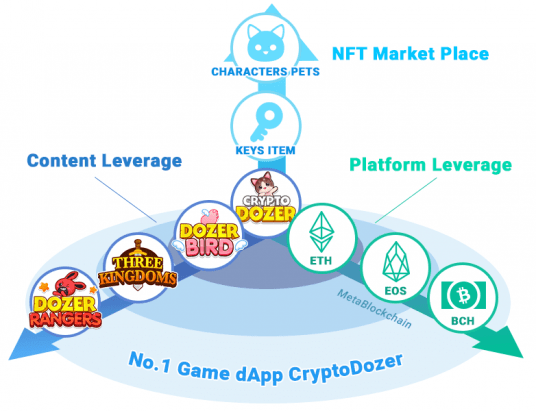 In September 2017, a cryptocurrency comparison module was launched by Finder, which saw a massive interest in a short period of time. The pace of traffic growth for the same was ten times more than that of other modules like insurance, credit cards etc. And such a massive response acted as a catalyst for his keen interest in cryptocurrency and blockchain. Later in February 2018, he along with his co-founder Frank Restuccia launched a crypto exchange called HiveX which was Over-The-Counter (OTC). 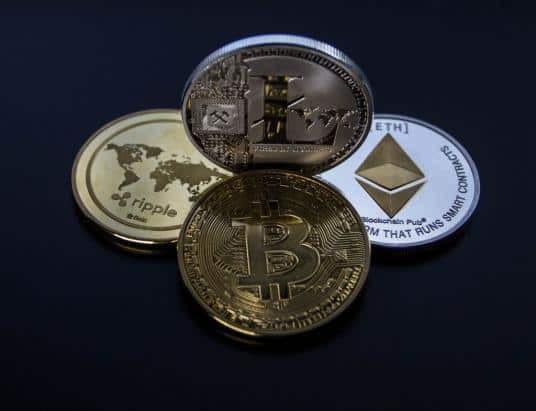 To his expectations, the crypto exchange is now processing a weekly transaction of millions of dollars. 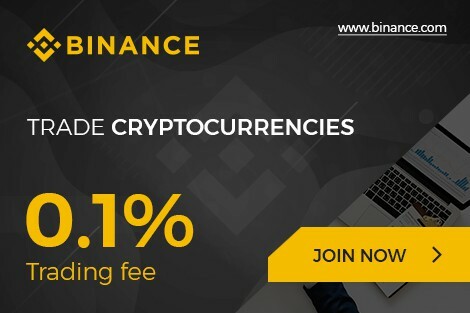 The exchange also offers a facility of crypto bill paying service. The risk undertaken by Mr. Schebesta is now no more a risk rather it served him an unexpected asset. 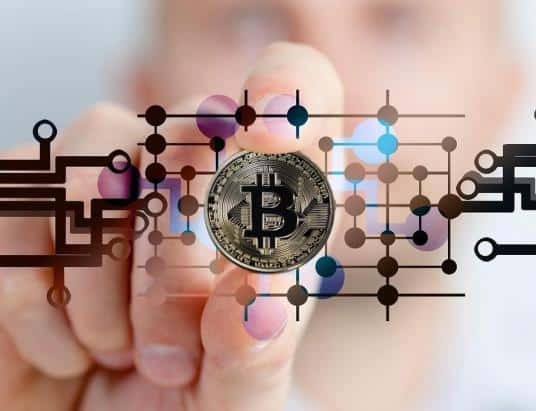 He mentioned that the general public interest on cryptocurrency these days is much higher than during the time when bitcoin rush was rising, in 2017. This high interest ultimately pushed the digital currency from $US1000 to $US20,000. And all this upswinged the global crypto market up to $US800 Billion. With this, he also disclosed his upcoming move of creating the very first crypto bank in Australia. He would be partnering with some of the existing banks very soon while at the same time, he denied for applying through Finder to get the authorized license for the same. He talked about the requirement of this crypto bank and said since the adoption of cryptocurrency is growing more and more, so the citizens do need some easier services which this bank would be capable of fulfilling. Mr. Schebesta further mentioned that he believes that this bank can start running within a time period of 18 months. According to him, this would be a revolutionary phase for the economic point of view. He further believes that most of the banks in Australia are scared of cryptocurrencies. No wonder majority of the banks in Australia banned the purchasing of cryptocurrencies through credit cards. For him, this is not going to be-all and end-all scenario but yes, it is going to be a huge step to uplift the entire financial economy of the country. Previous Post Previous Post ICE Is Creating A New Cryptocurrency Market: Will this Be the Trigger for a New Bull Market?